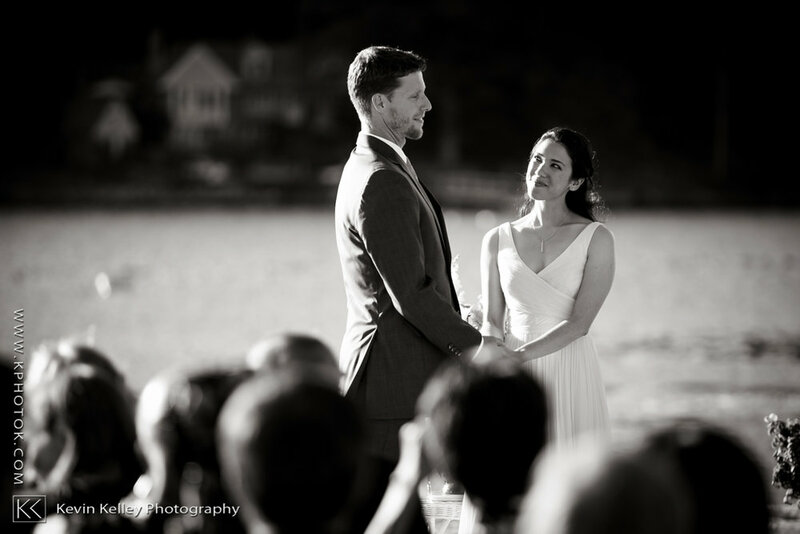 Photographs from a wonderful day with Christy & Jeff for their Mystic Seaport Boat Shed wedding! Great work by Jenna & the team at Coastal Gourmet Catering! 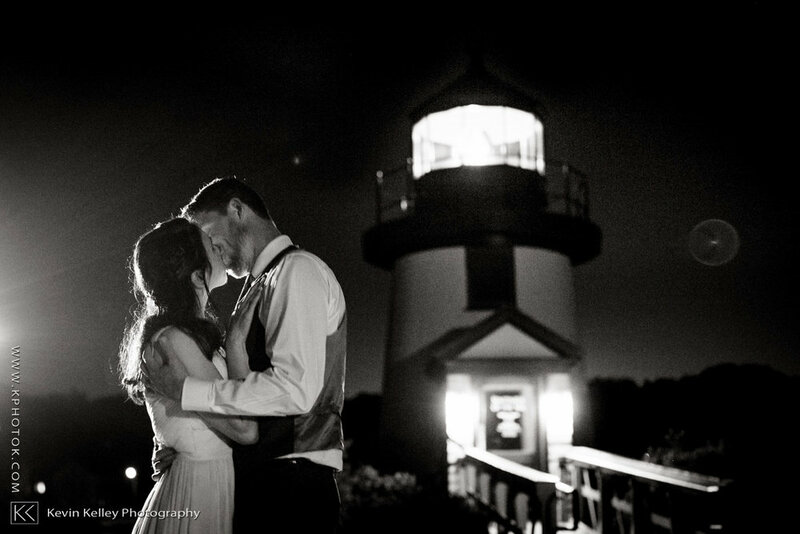 I had such a great time celebrating with these guys & their families along side the beautiful Mystic Seaport harbor. 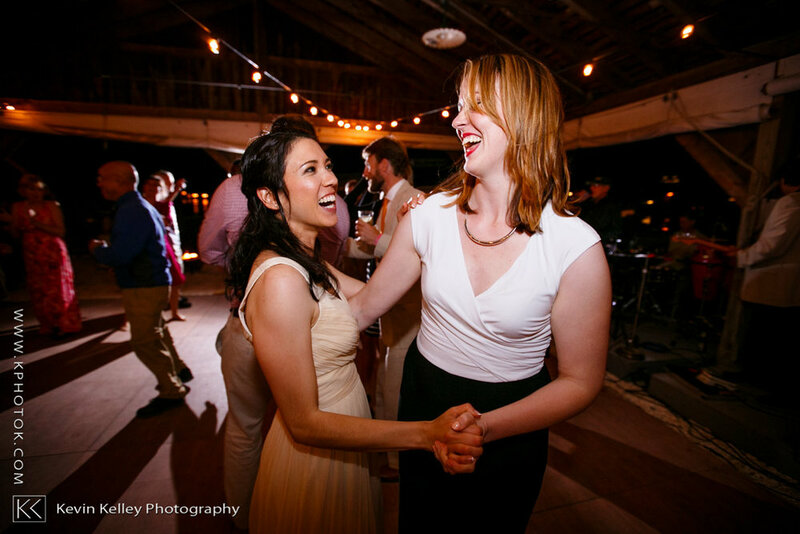 The Boat Shed is a great option for anyone looking for an outdoor wedding!